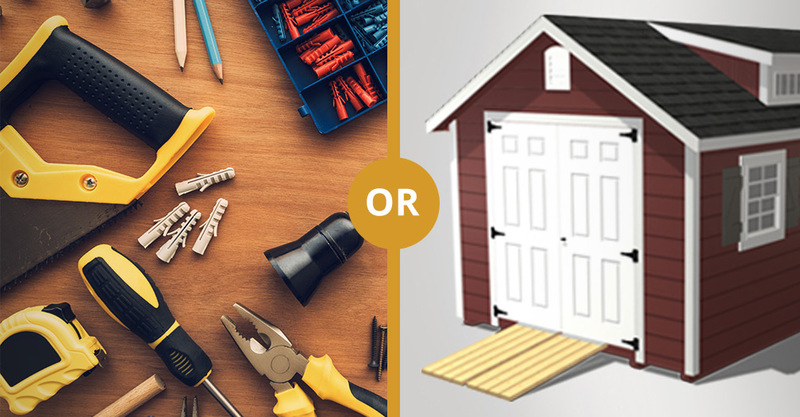 Shed Kits from a Home Improvement Store OR Custom Built Sheds from a Manufacturer? While we understand that a shed kit may be the best choice for some people, we highly recommend a custom built shed—and here’s why. 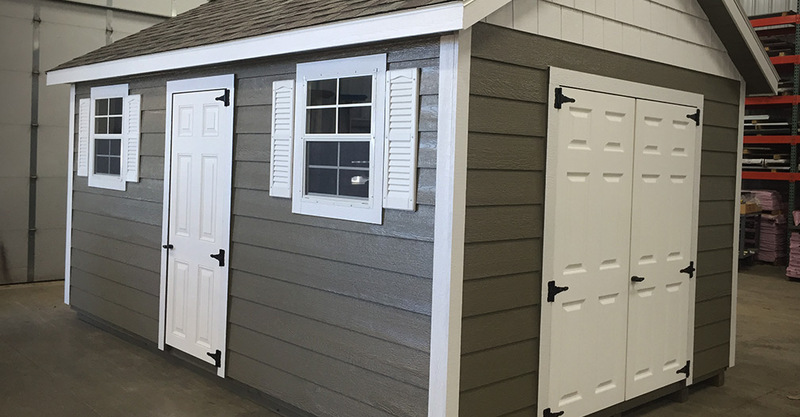 Promising a brand new shed for the lowest possible price, kits are a popular storage solution at home improvement stores. They sound like an unbeatable deal because they guarantee a great storage option in exchange for just a few hours of work and a fraction of the price of a custom built shed. But are shed kits too good to be true?